From the City Select, to the the Uppa Baby Vista.. I have tried them all. Nothing can compare to my Bugaboo. I started with the Bugaboo Cameleon. My only complaint was that the stroller could not be folded with the toddler seat attached. It only added a few seconds to getting set up, but hey, my time is valuable. Especially when there’s a line of cars behind me in the Valet drop off line! The Cameleon was fantastic. It folded very easily, was lightweight, and could go on any type of terrain while staying stylish and sleek. You have to purchase any accessories for the stroller separately and they do add up rather quickly. However, that seems to be the case with almost all high end strollers. After a year of use, I found out I was pregnant again and needed to invest in a double stroller. The Bugaboo brand does offer a “wheeled board” that attaches to the back of the stroller for a toddler to ride along on. Unfortunately, Savannah was only going to be 22 months when our addition was born and at that age, she still needed to be strapped down into a seat. Choosing the right double stroller was a bit more challenging than a single. They are much heavier, and have a lot more to consider. My biggest challenge was deciding if I wanted my children to be sitting side by side, or front and back. I used the City Select for about a month, and I hated not being able to see what Savannah was doing sitting up front. I would have to stop the stroller & constantly check on her. Once, I stopped and she was trying to eat the card board container that popcorn was given to her in. At that moment, I realized it was time to switch. That’s when we welcomed our Bugaboo Donkey to the family. It is a side by side double stroller that can convert into a single. It offers all the same features I loved about our Cameleon. The toddler seats are a bit smaller than the Cameleon, but they get the job done. It can do everything the City Select and Uppa Baby Vista can do, but with more storage. It is definitely wider, but it does fit through all standard door ways. It is much easier to maneuver than the City Select and has a much lighter feel to it when it is being pushed. It can easily be steered with one hand while being used as a single or double. Now that Savannah is 3 and a half, she seems more capable of riding on the wheeled board, and never wants to stay seated. So I can keep my donkey as a single for Scarlett with it’s side storage basket and Savannah can ride along the back. The cost is a little high but you definitely get what you pay for. The good news is, the resale value with the Bugaboo brand is always high as well. Just be sure to take care of it and keep it in good condition with all of its parts. After all, it is almost as expensive as that coveted Chanel bag! The donkey can be folded down with both seats attached. However, this stroller is very heavy when folded and I would not recommend traveling with it through airports. Seats can face you, or the world. Individually. If you immediately plan to use the stroller as a dual, note that you do have to buy a second seat kit separately. Spend an afternoon at your local Buy Buy Baby or Babies “R” Us to try out as many as you can and ask the sales staff questions! Personally, I prefer Buy Buy Baby as they offer much more of a stroller selection in store at all price ranges. 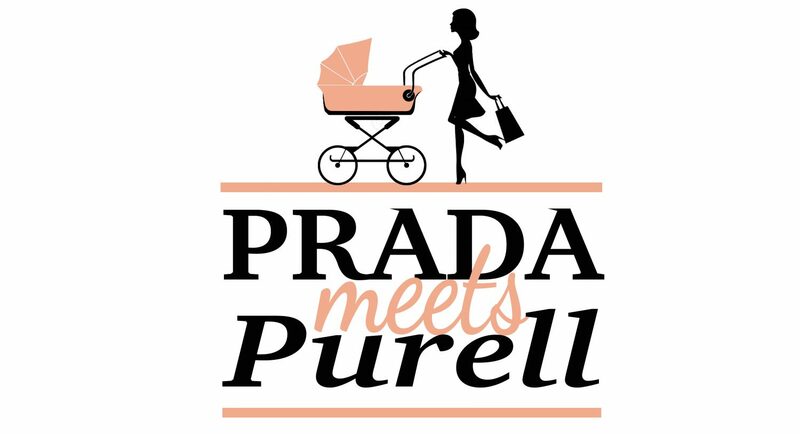 Good luck to all my new mommies, and let me know if you have any questions or if you would like me to upload a video demonstrating the stroller!